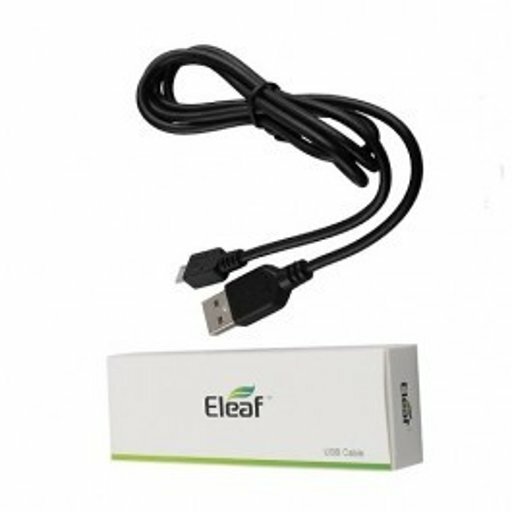 Eleaf Istick charger is micro USB cable for eleaf istick devices. Compatible with all eleaf istick products that have a micro usb charging port. Eleaf iJust batteries and others. 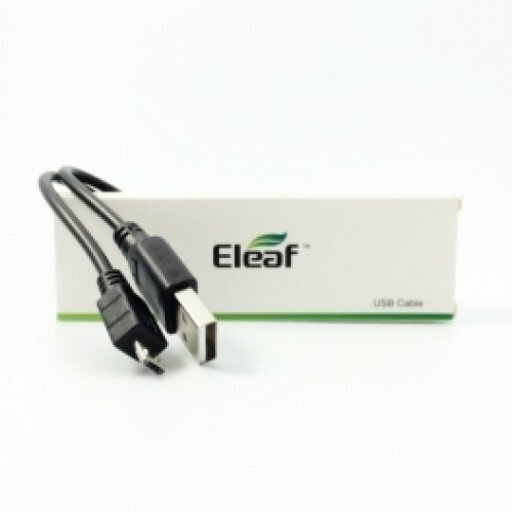 1 x Eleaf iStick Micro USB charging cable. Charger will be check beofre shipping.